Don't miss Dairy Queen's PISO Blizzard Promo happening on November 22, 2018. 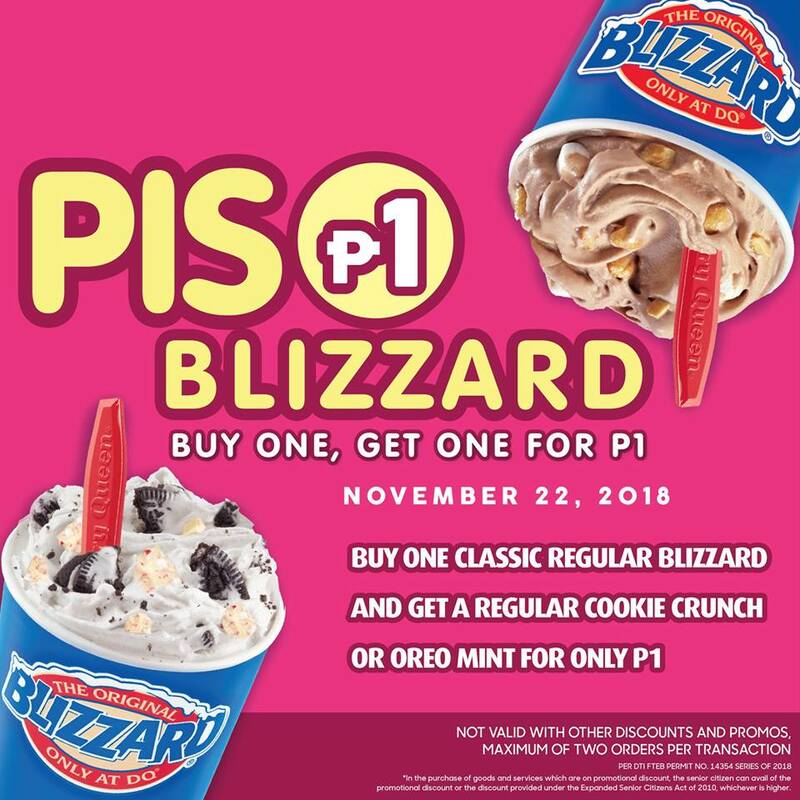 Buy 1 Classic regular Blizzard, and get a regular Cookie Crunch or Oreo Mint for only P1! 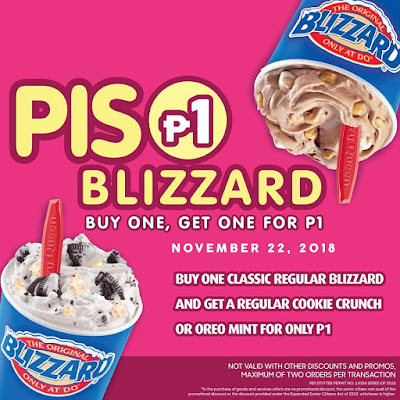 - Purchase one classic regular Blizzard and get a regular Cookie Crunch or Oreo Mint Blizzard for only P1. 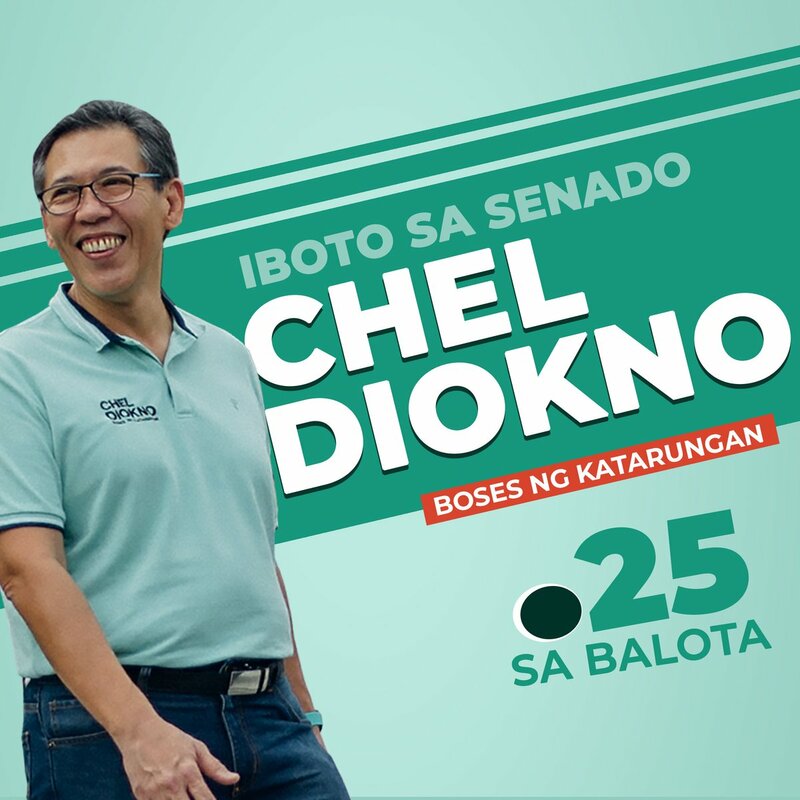 - Valid only on November 22, 2018 in all Dairy Queen stores except DQ Enchanted Kingdom.